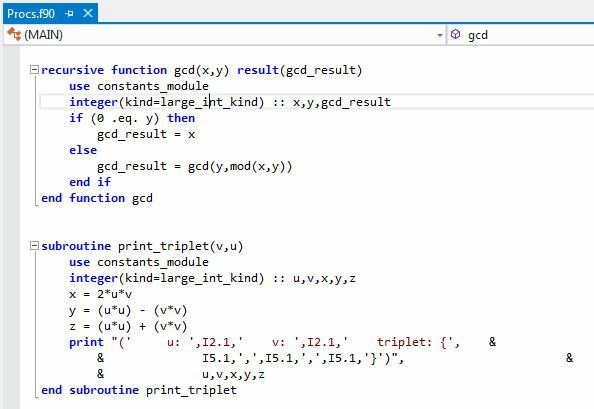 We've combined our 45 years of producing award-winning Fortran language systems to deliver the most-productive, best-supported Fortran language system for the PC yet. 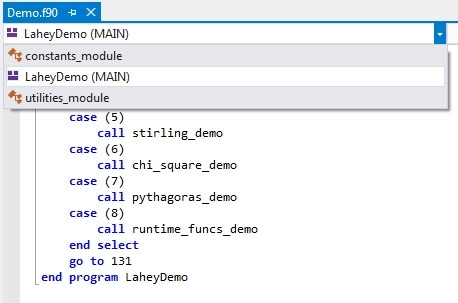 To support the compilers, Lahey provides the sophisticated Visual Studio 2012 development environment with an unprecedented level of Fortran-intelligent features to dramatically improve programming productivity. 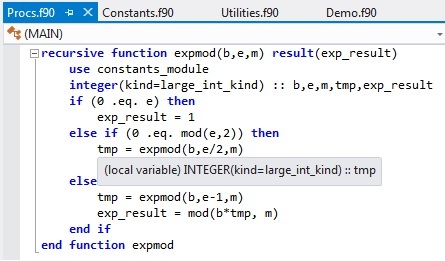 Check out LF Fortran for a look at what real language support looks like! 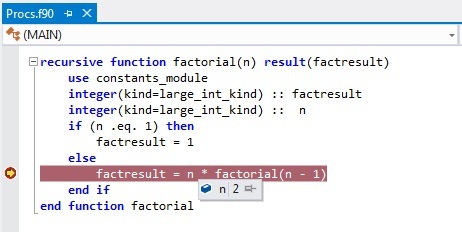 Whether you write new Fortran programs or maintain existing applications, you need instant information about program parameters, easy navigation to places of interest in your code, not to mention speed, dependability, and great tech support. 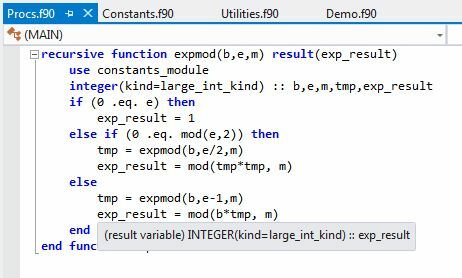 You need LF Fortran! 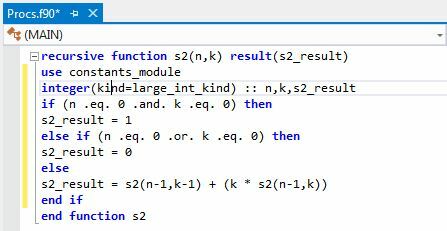 LF Fortran v7.5 Professional Delivers! 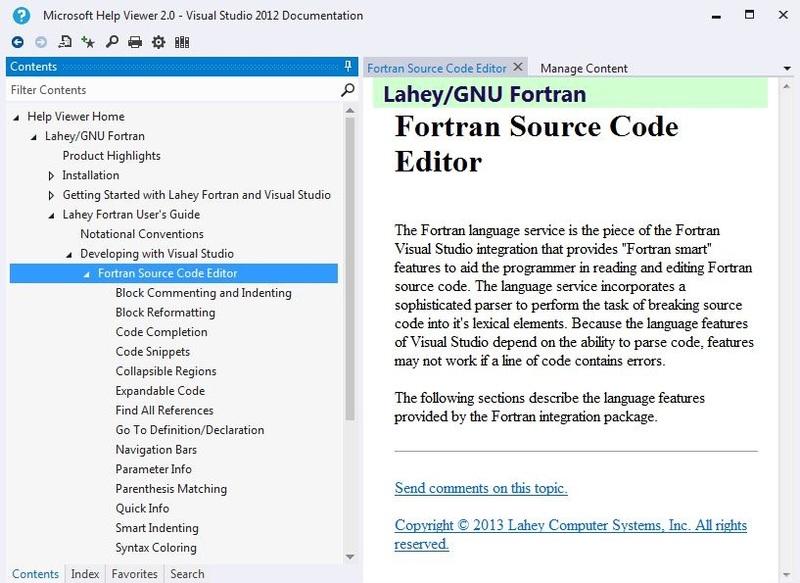 LF Fortran PRO includes the Lahey/Fujitsu Fortran 95 compiler, the 32/64 bit Lahey/GNU compiler and adds Microsoft's Visual Studio 2012 Shell with Lahey's exclusive Fortran Integration, the Winteracter Starter Kit, WiSK, for creating Windows GUIs and displaying graphics, Polyhedron's Automake utility, Fujitsu's WinFDB Windows debugger, the Coverage Analysis Tool that detects unexecuted code and performs range-of-operation checking, the Sampler Tool (an execution profiler) that helps tune program performance, Fujitsu's Visual Analyzer, the Fujitsu SSL2 math library (an extensive library and a proven performer on Fujitsu mainframes and workstations) and the Fujitsu and GNU C compilers. 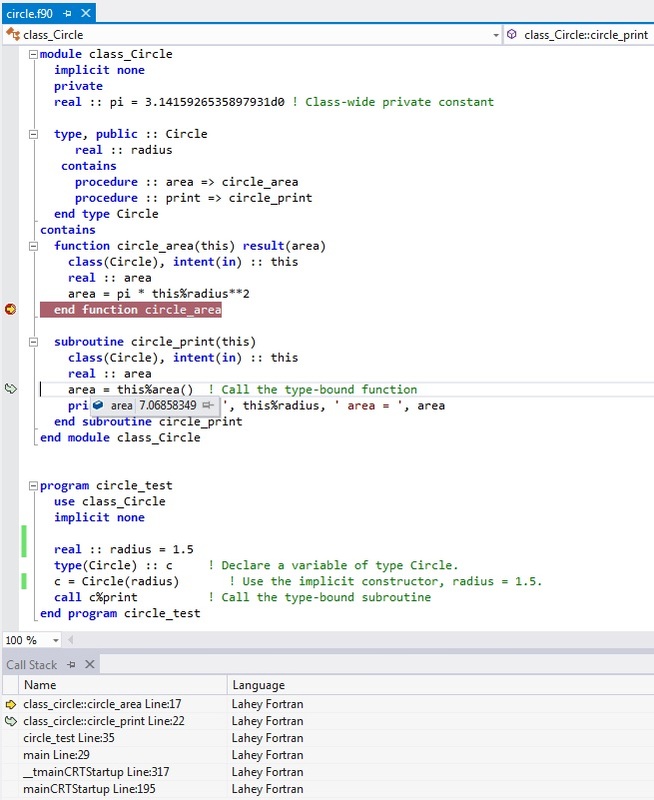 Statically Link Fujitsu C and Borland C++ Object Files. 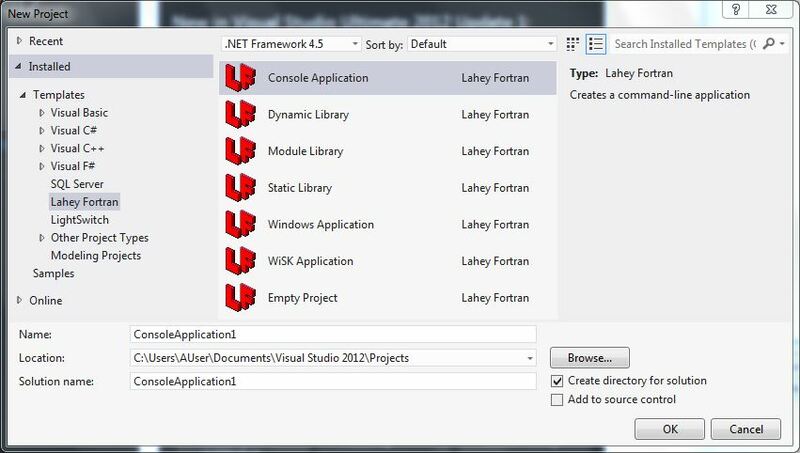 Visual Studio 2012 Shell with Lahey's exclusive Fortran Integration. 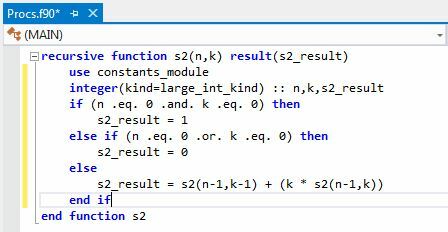 LF Fortran 95 7.5 offers improved execution performance on most Fortran 77 and 90 codes. 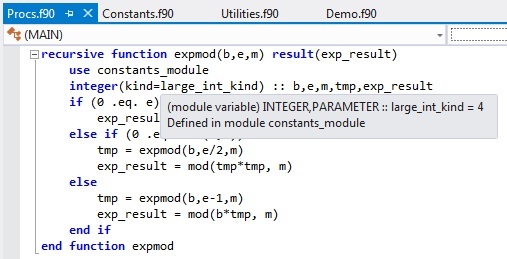 The optimizations help performance on Pentium(R) 4 and Xeon(TM) chips. 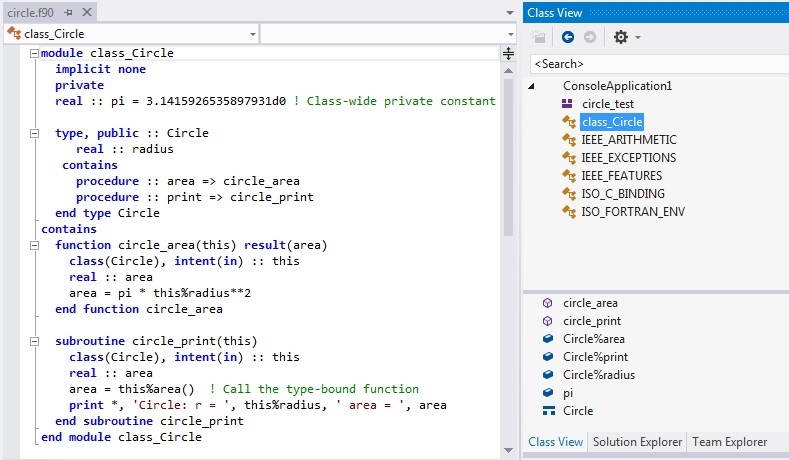 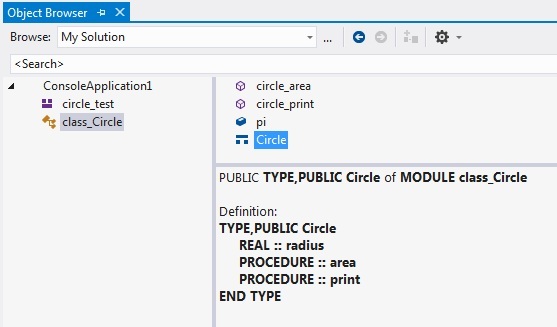 The project is a basic building block that Visual Studio uses to create applications. 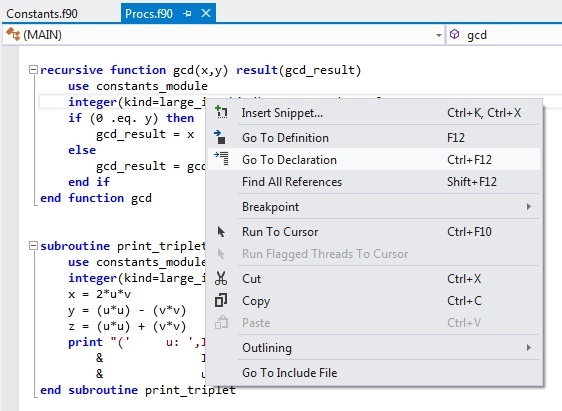 A project will normally take a set of one or more source files and produce a compiled executable, but a project can also produce things like DLLs or static libraries, or do other sorts of processing. 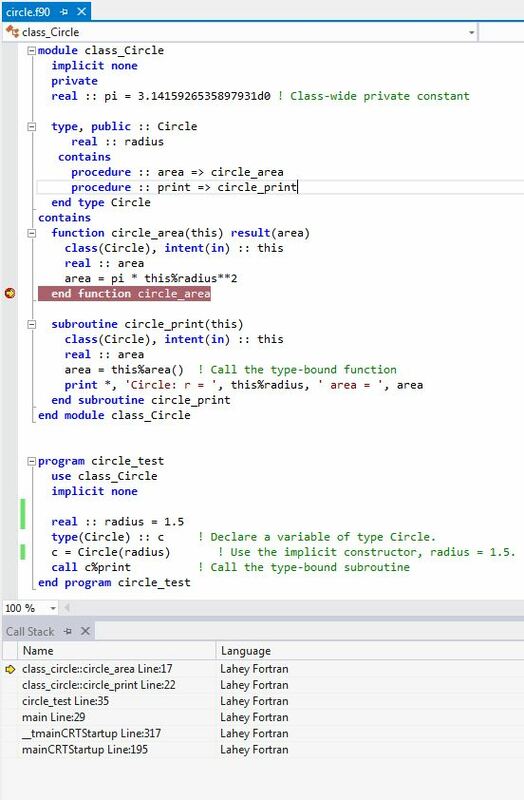 All the source files within a project are usually written in one programming language, and are compiled with one compiler. 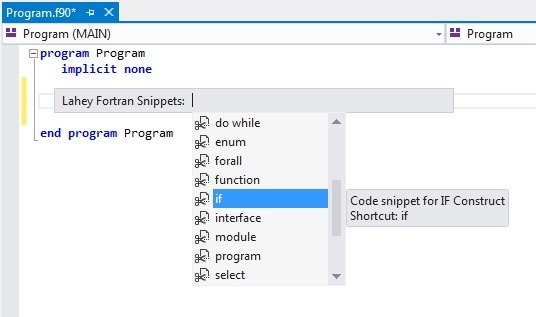 The Fortran support package provides several type of projects, and allows users of previous versions of Visual Studio to automatically upgrade their native Fortran projects to VS 2012. 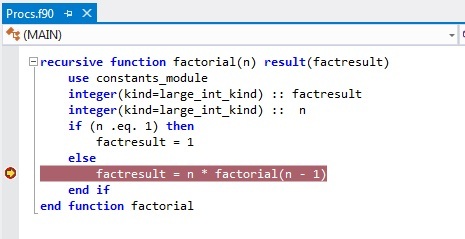 The Fortran project facility automatically scans all source files at build time and ensures all files are built in the proper order to satisfy module dependencies.